Hate networking? Maybe it’s time to evaluate why—and do something about it. 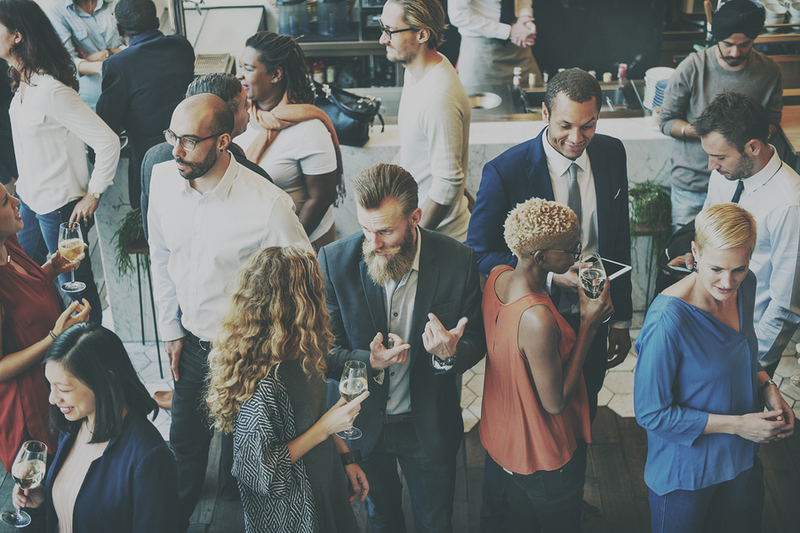 These tips will help you both understand why you don’t like networking, and learn to enjoy the process.